Only five homes remain at McCar’s charming Richland Creek community. This single-family home community is located in the prestigious North Main area just minutes from the heart of the historic downtown district. The five homes remaining have four bedrooms with two and one-half bathrooms and feature the Inman, Piedmont and Chastain floorplans. Homes at Richland Creek are priced from the mid $200,000s. Keeping with the look and feel of the historic area, homes at Richland Creek are from McCar Homes’ Park Collection. Inspired by classic homes of the past, homes in the Park Collection place special emphasis on appealing exteriors and dramatic interiors. 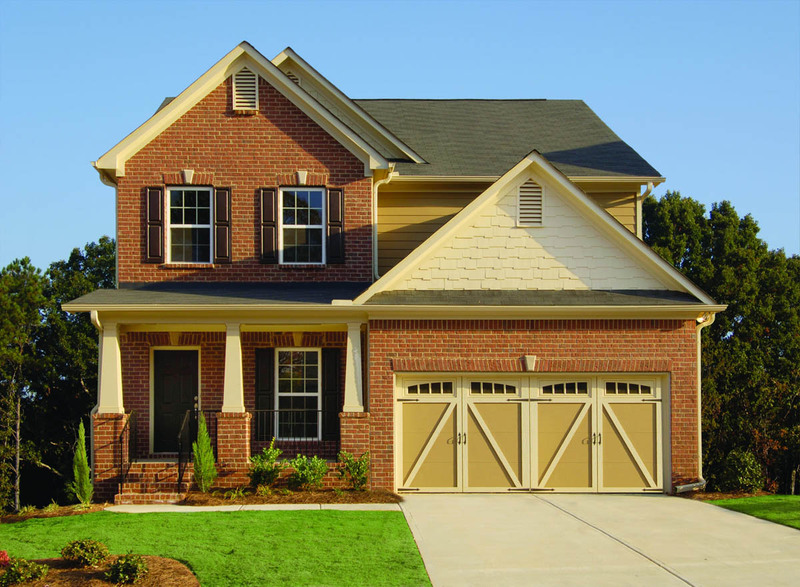 Traditional elevations feature welcoming front porches and fantastic detailing such as brick, stone and shingle accents. Special details run throughout the homes including chair-rail paneling, crown molding, tray or vaulted ceilings, designer light fixtures and stainless steel appliances in the kitchens. All of the lawns are professionally landscaped and fully sodded on all sides. Homeowners are encouraged to personalize their homes with individual planting beds on each home site. The streetscape is carefully planned – with coordinated designs and carriage house-style metal mailboxes.Offering unique intown, traditional, single-family homes, Richland Creek is just minutes to downtown shops and restaurants. In addition to the homes, Richland Creek offers an amenity homeowners will not find anywhere else – a bamboo grove within the community. Walking trails line the bamboo grove, which is the largest diameter bamboo grove of this type in North America. These new homes in Greenville have so much to offer homeowners it’s no wonder that there are only five remaining in the community. So, hurry and visit Richland Creek to get your North Main new home before they are all gone! This entry was posted in New Home News, South Carolina and tagged bamboo grove, McCar Homes, new homes in Greenville, North Main new home on June 17, 2008 by Carol Morgan.